Delivering faster, more accurate cardiac data to help you speed up diagnosis for your patients, with reports in under 24hours. We search globally for heart monitoring technology that offers the highest diagnostic quality and patient performance. Mobile cardiac reporting puts patient data in your hands, with access on any mobile device. We deliver more than 99.8% reporting accuracy on average and we’re 100% open about it with monthly service reports for our customers. Our exacting standards delivered through double checkpoint quality assurance (QA) processes ensures a less than 1% error rate discovered at CardioScan is then corrected before being sent onto customers. Error grading also limits risk with our QA team capturing any minor discrepancies including typos. Attention to minute details ensures we deliver on our promise of fast, accurate reporting you can trust. We remain open about our performance unlike any other so you can be sure you’re delivering the best diagnostic outcomes for your patients. We remain independent of devices, and instead choose the highest performing holter and heart monitoring technology available globally. Introducing myPatch-sl, with superior continuous 3-channel recording and leading standards in comfort and compliance. Attached in under 30 seconds, wireless, waterproof myPatch gives patients freedom to get on with daily routines and activities without limits, while delivering greater clarity and results. 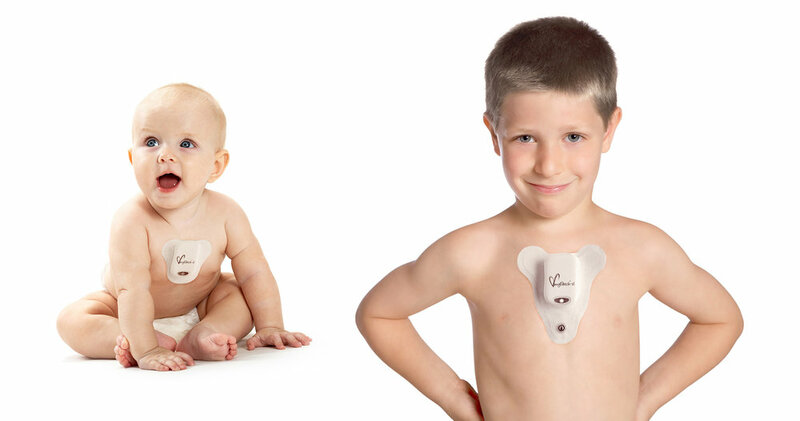 The only holter with paediatric and neonate electrodes, myPatch is available for even your youngest patients. The specially designed smaller electrodes and ultra-lightweight recording device means a better testing experience for children and families. Designed for everyday activities like bathing, myPatch ensures the highest recording quality with unmatched compliance in kids. Kids are free to move and play without limits using myPatch. For more than 30 years, we’ve been helping doctors save time and lives with high quality, cost effective cardiac data they can rely on to diagnose their patients. Today, we’re a leading global cardiac reporting service in eight countries and growing – including Australia, Singapore, US, Hong Kong, UK and more. With 30+ years in cardiac reporting, we’re now in 8 countries expanding even further into Europe and other parts of Asia.